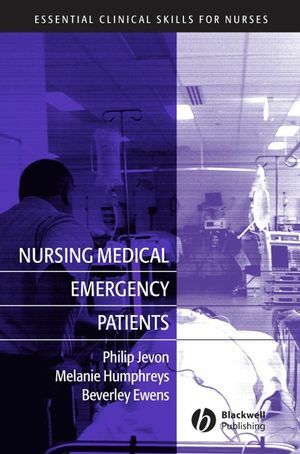 This comprehensive text, written by practising A&E nurses, seeks to provide the nurse with a professional overview of current A&E good practice. Divided into two sections the book covers all the common situations that may occur in an A&E department. Section one concerns itself with the various conditions that are presented and examines the clinical, practical aspects of those conditions. The second section discusses the professional issues involved in A&E nursing such as triage, the role of the Nurse Practitioner, violence and innappropriate attendance. 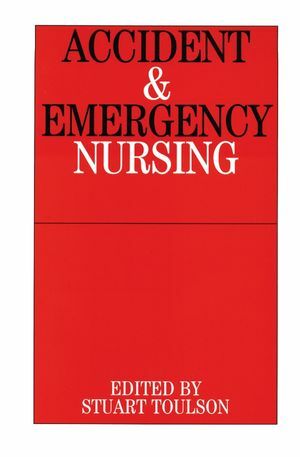 Stuart Toulson is the author of Accident and Emergency Nursing, published by Wiley.